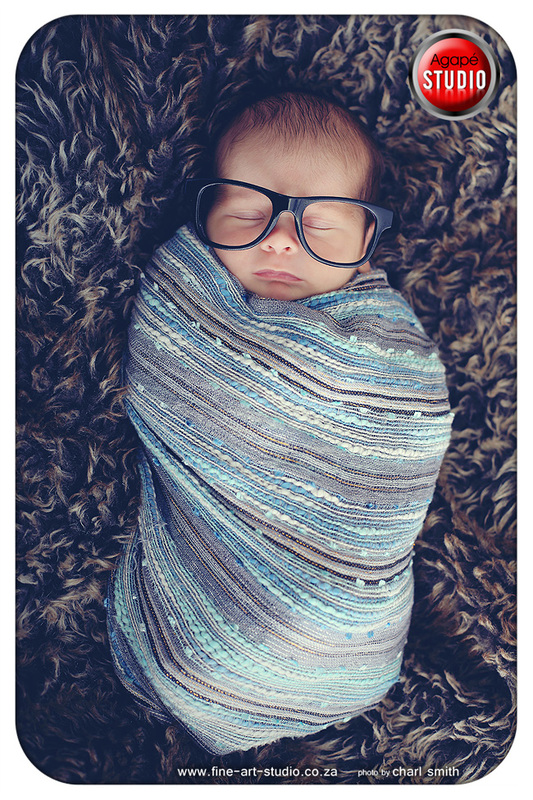 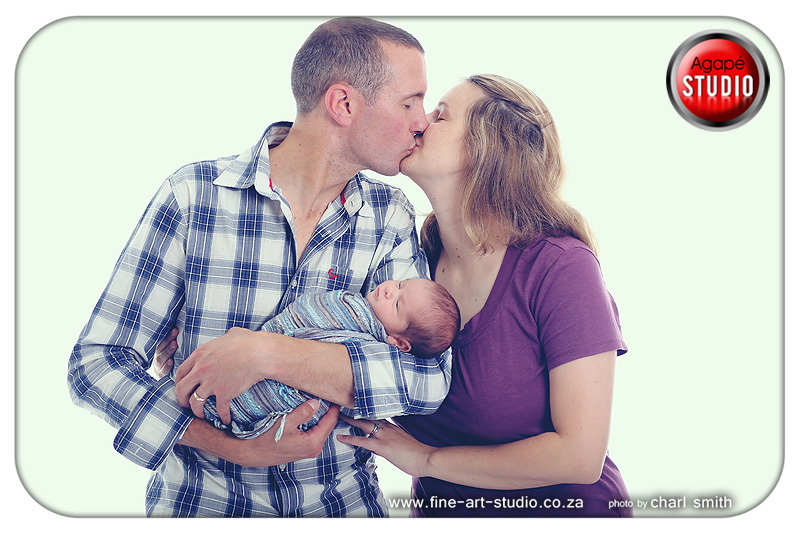 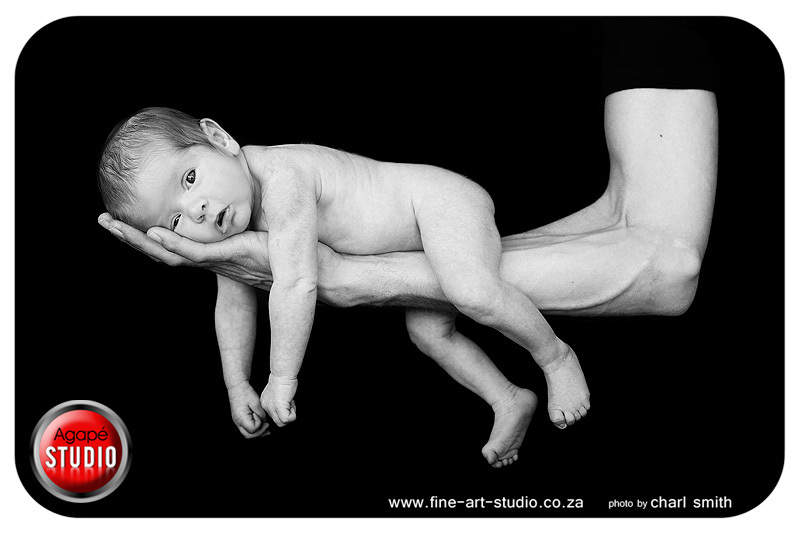 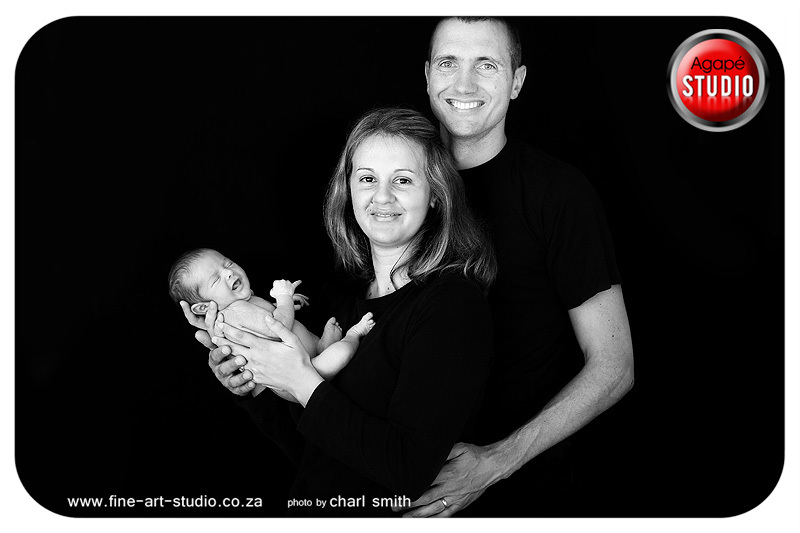 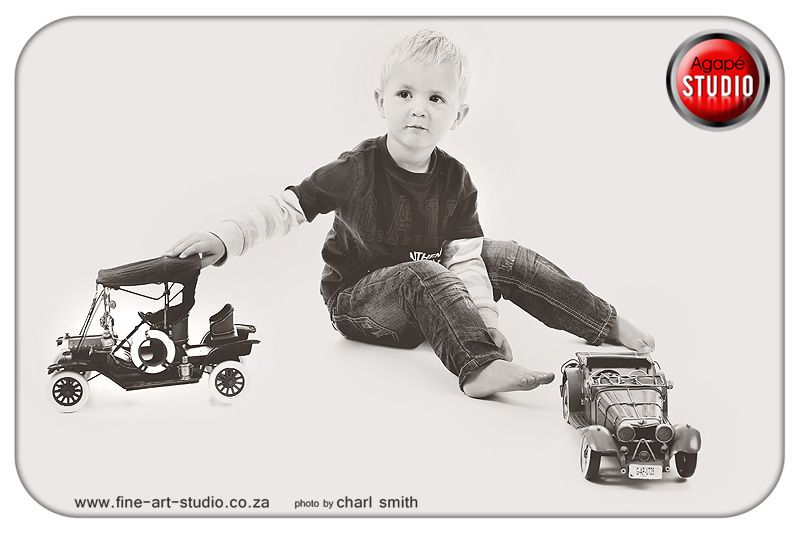 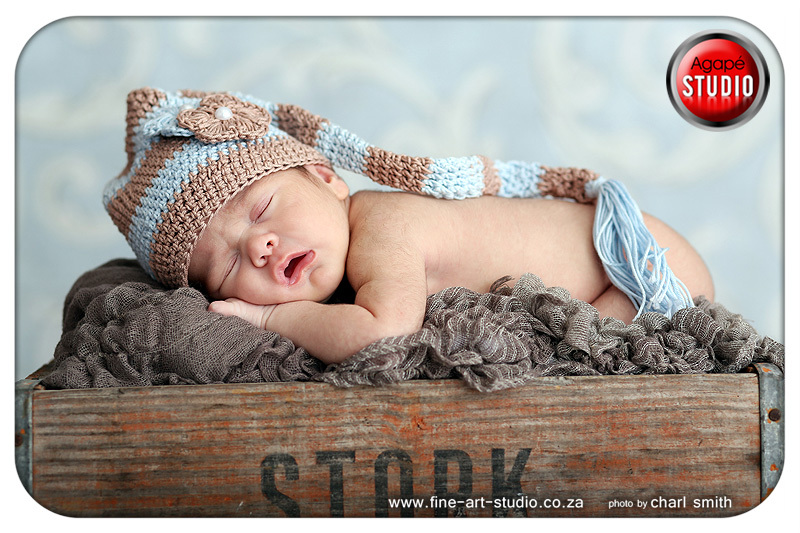 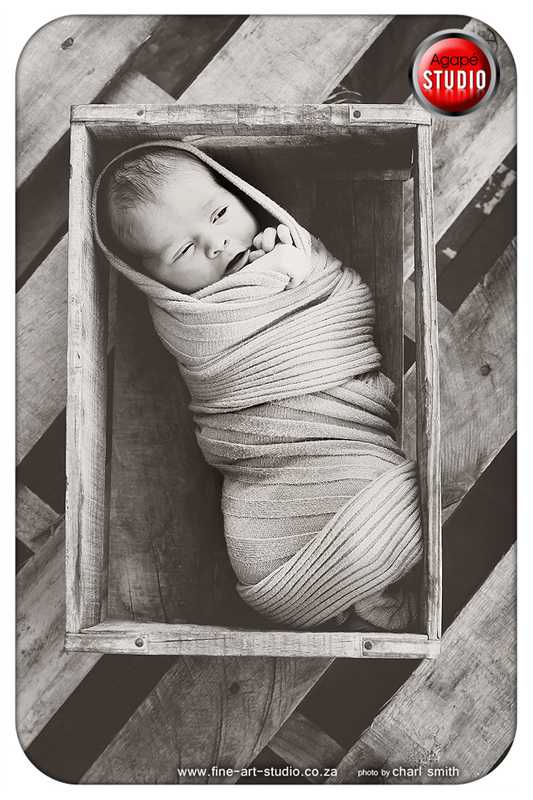 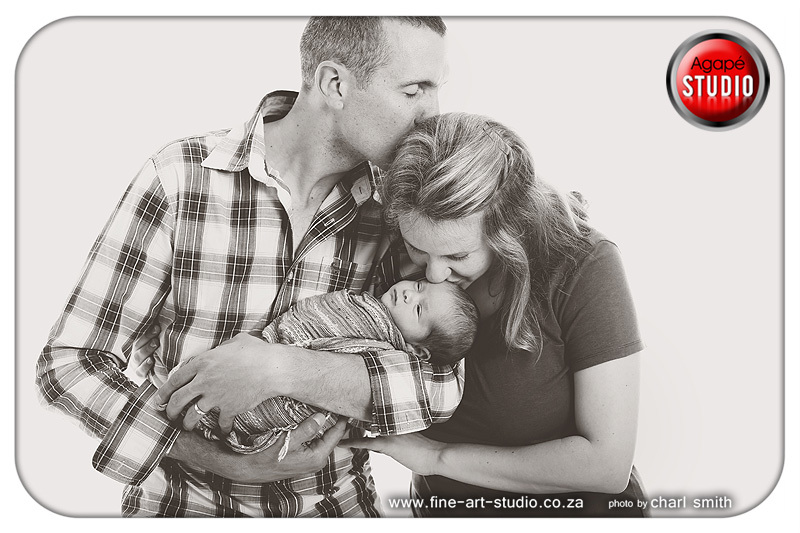 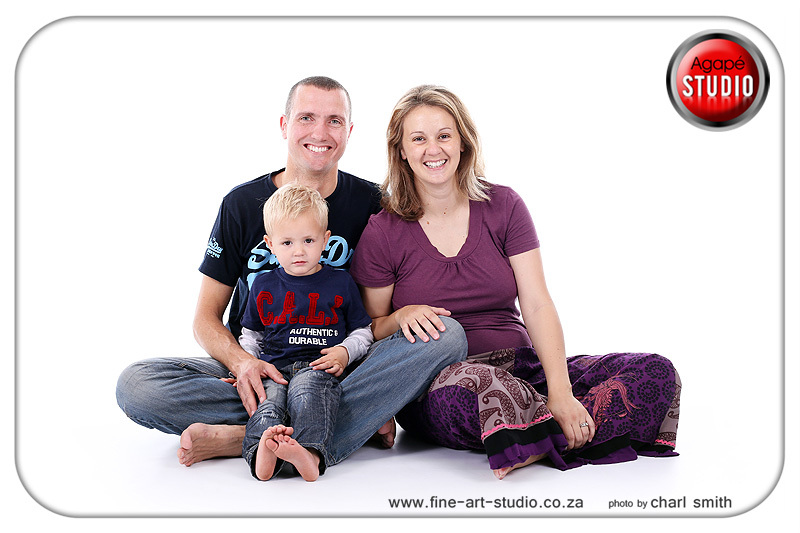 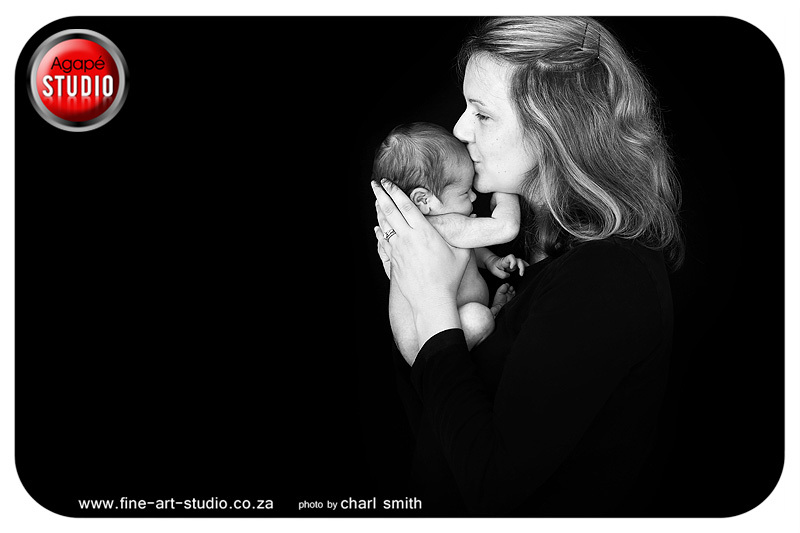 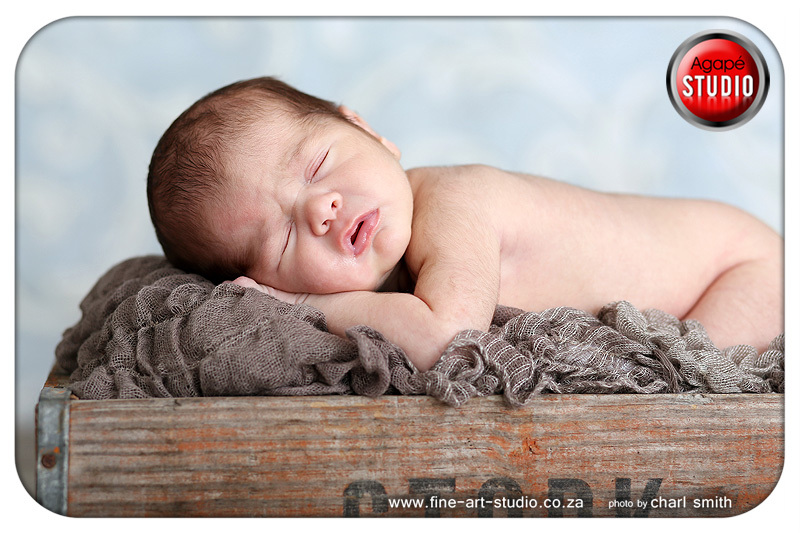 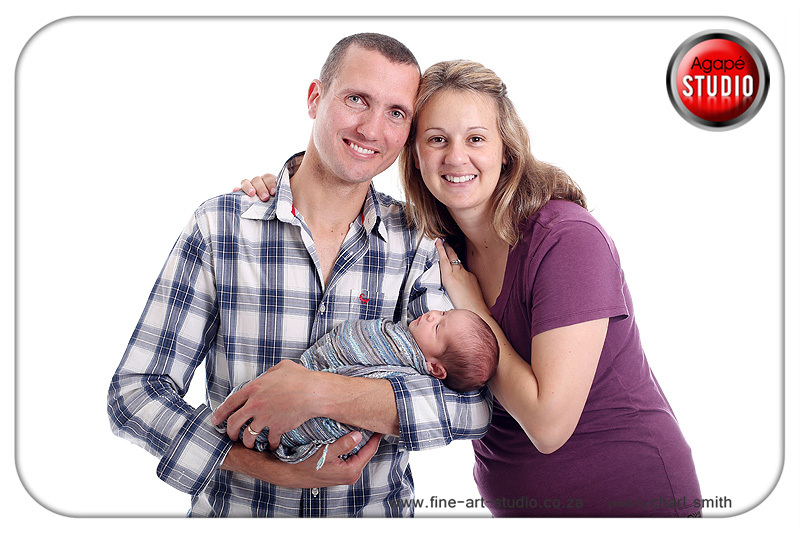 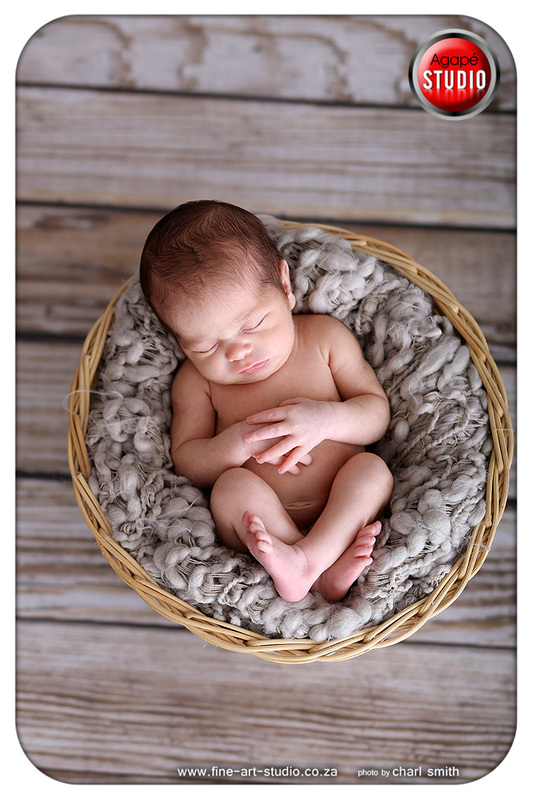 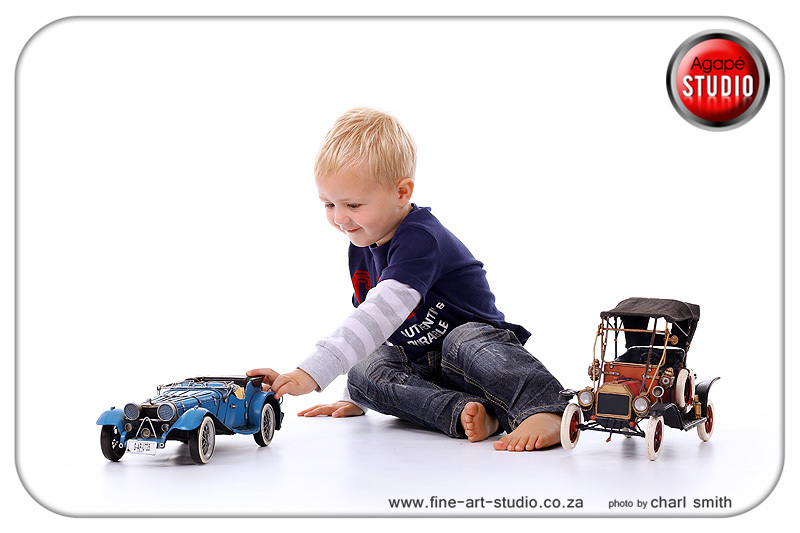 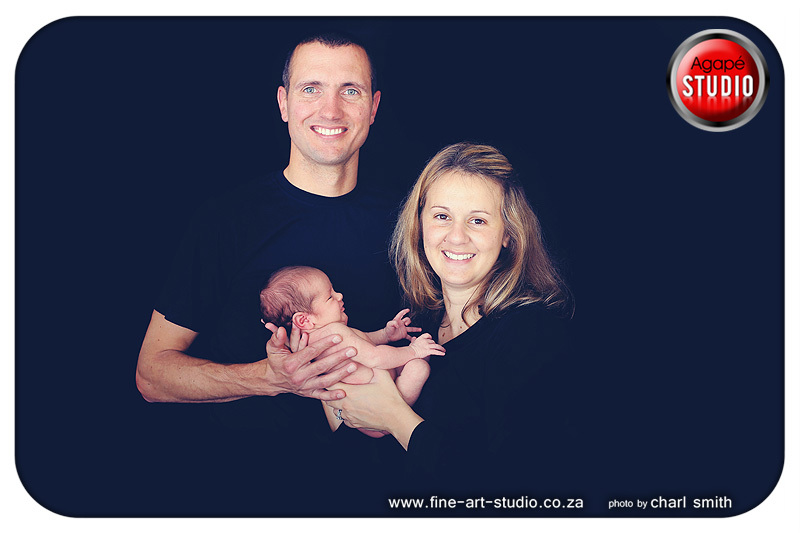 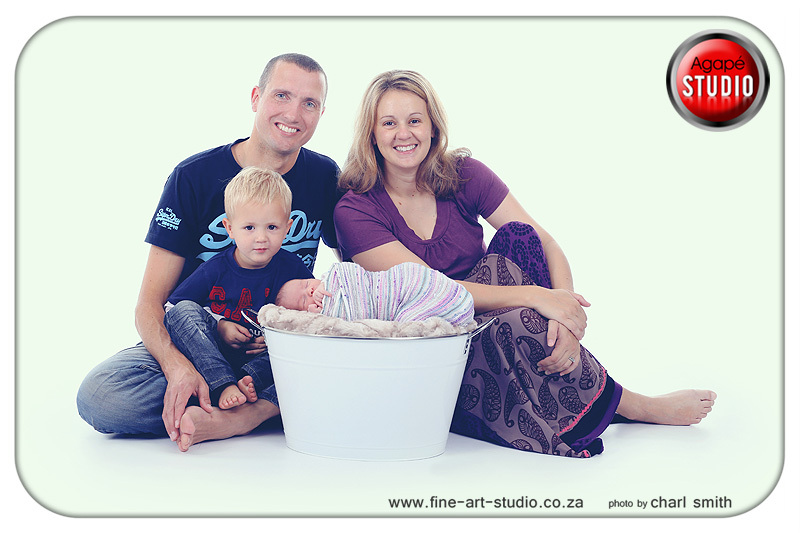 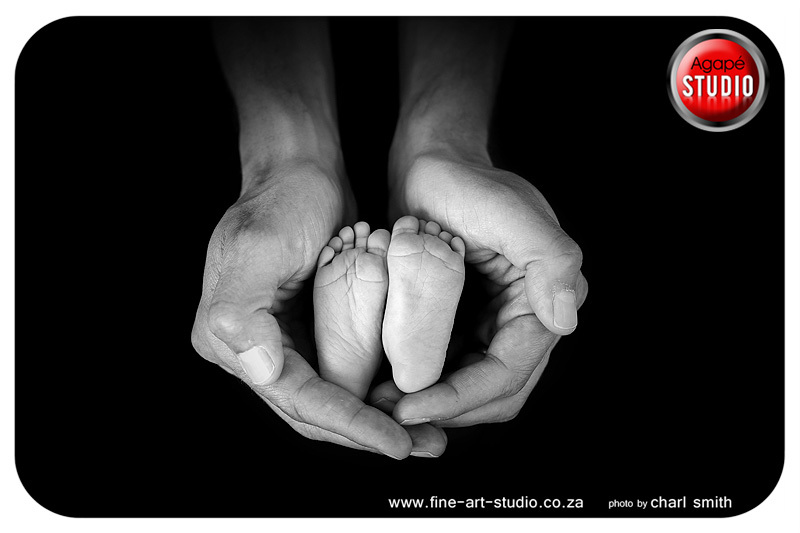 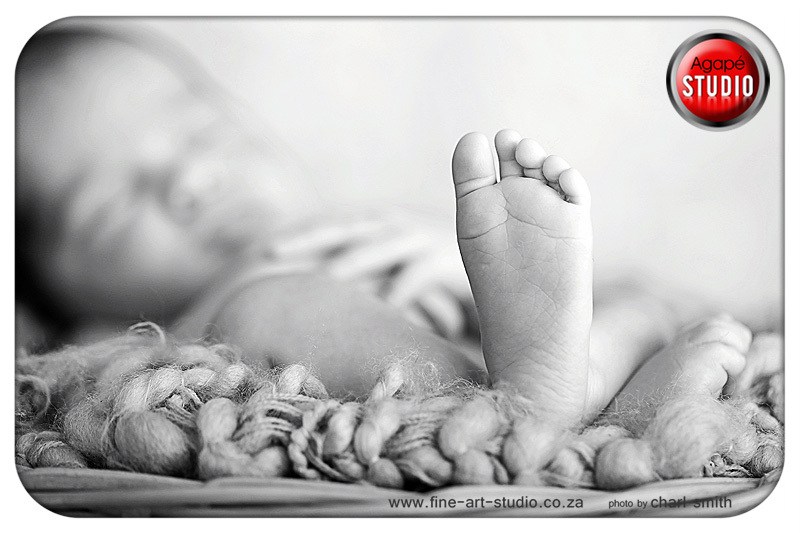 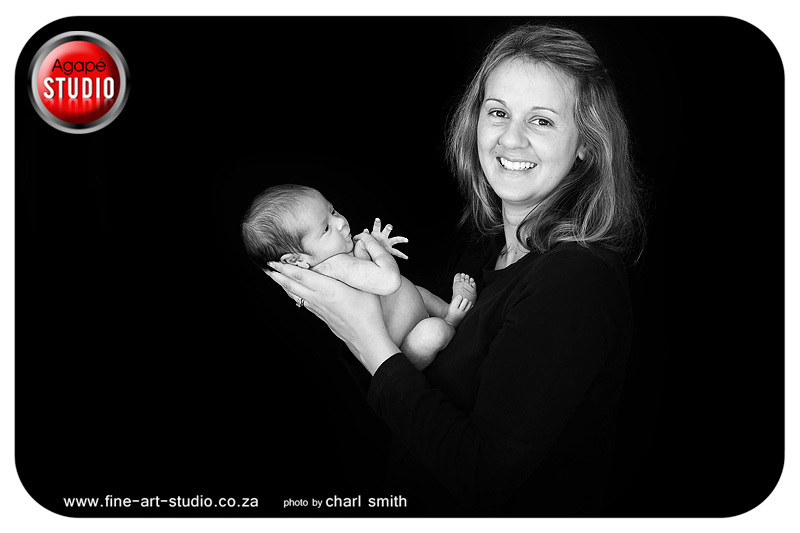 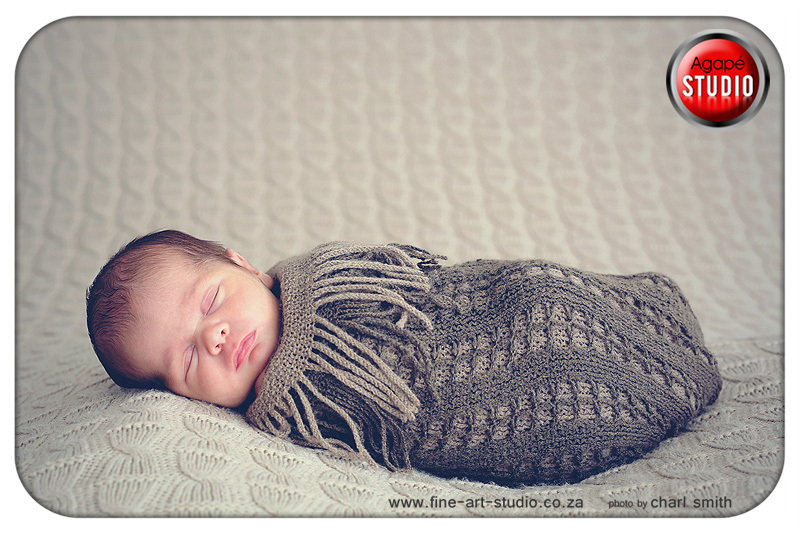 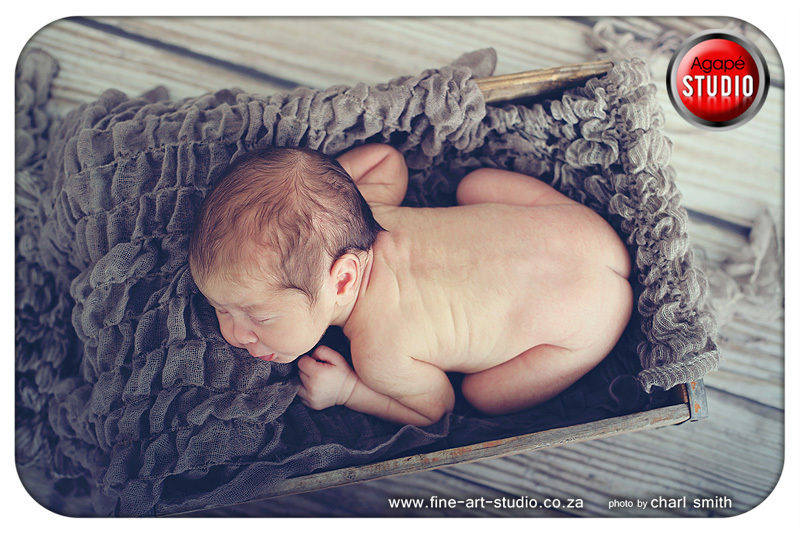 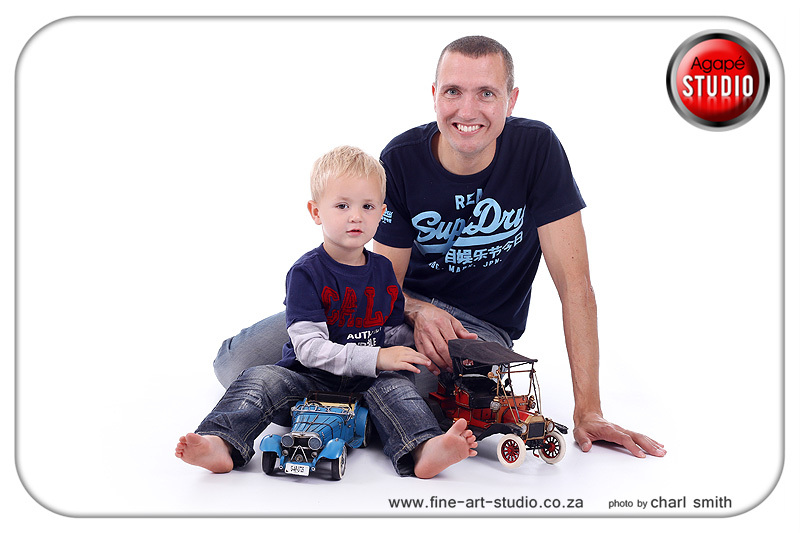 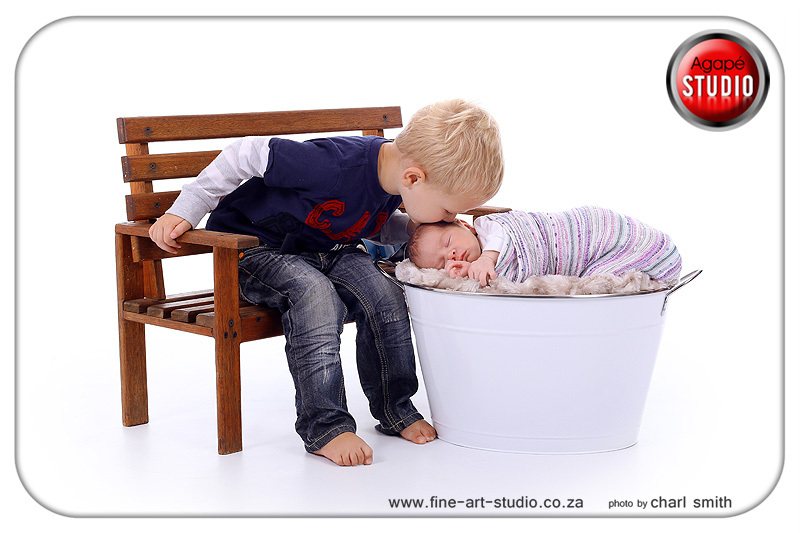 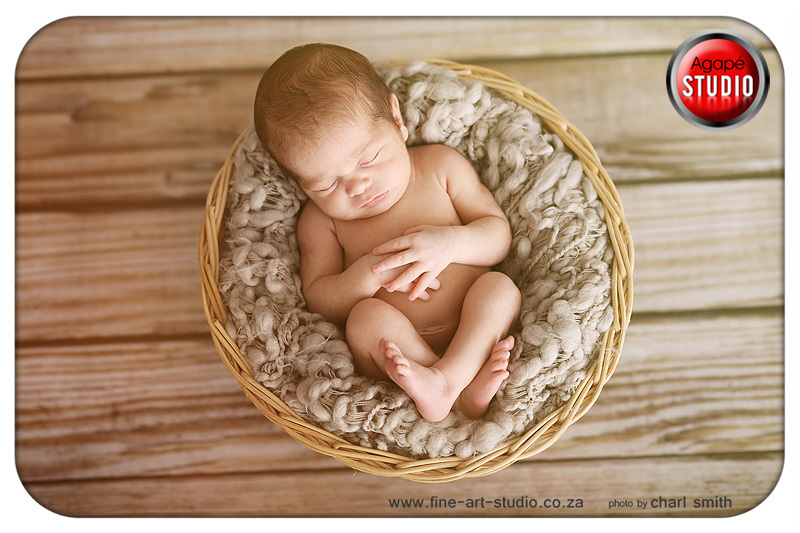 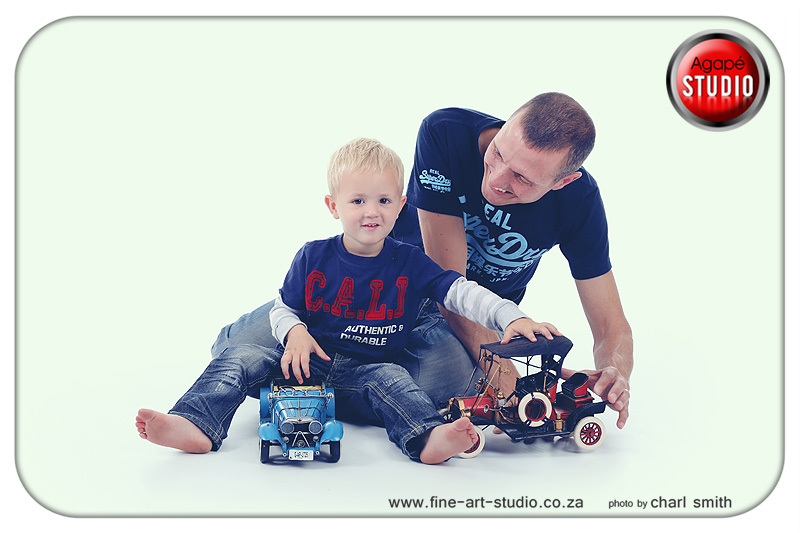 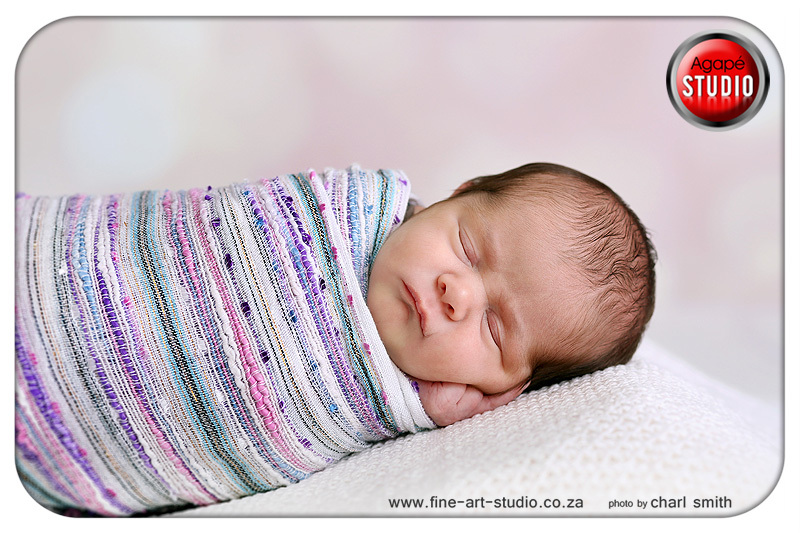 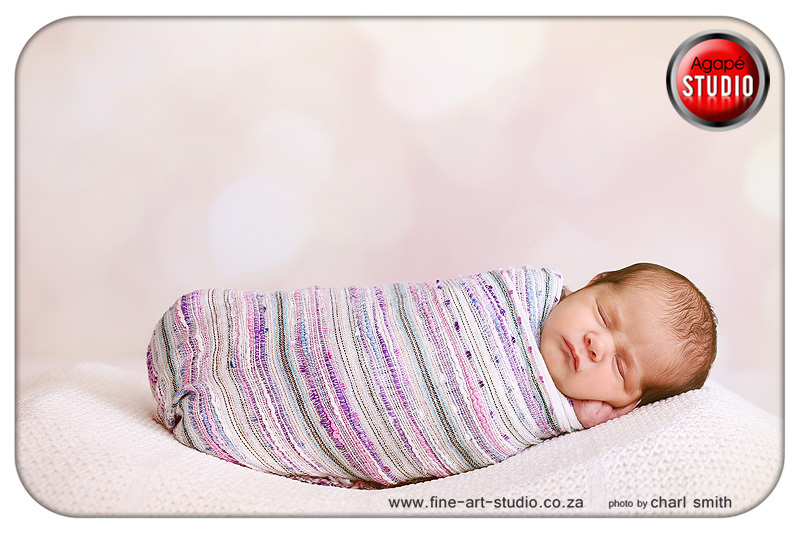 It was so nice to have the Botha's in the studio for a family and newborn shoot. 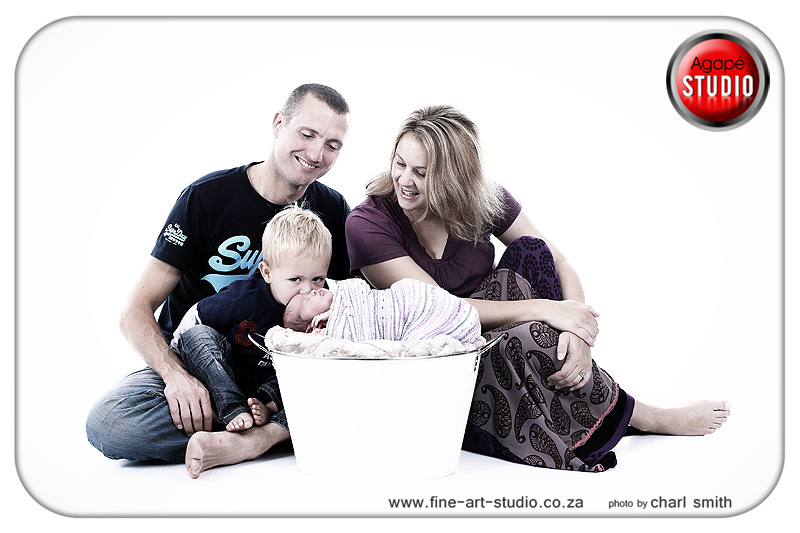 A Beautiful family :) After the family shoot session I turned my attention to little Leah. 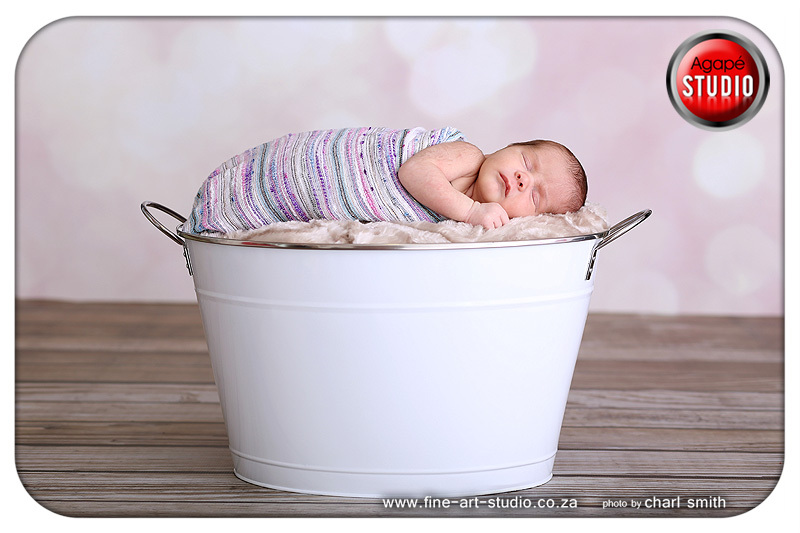 She was so sweet and so sleepy for the first part of her photo session. 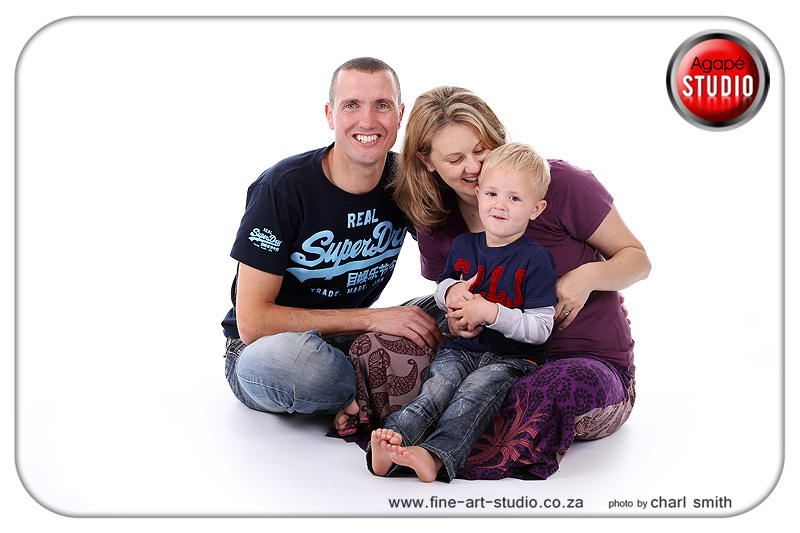 Really happy with what we managed to capture.